Firstly, let’s start from your wardrobe as is. According to Feng Shui, the way you keep your clothing might affect your health as well. Usually, bad energy comes from pieces with bad memories or from pieces that you don’t love or don’t wear at all. So to improve energy in your wardrobe and into your life, you need to re-organize your wardrobe. Throw away or get rid of every item which is broken, makes you feel guilty or makes you remember bad moments in your life. Maybe that one blouse reminds you of the time then you got to know about your beloved person’s death? Then throw that blouse away and keep those bad memories far away from you. Get rid of the skinny clothes you hope to fit back into someday too. It will only make you feel bad, and by the time you fit them again they will be out of style. By the time then you are re-organizing your wardrobe, you should consider throwing away your black clothing as well. As Feng Shui says, although black is a color of authority and is worn by judges and members of the clergy, but it is also associated with sadness and mourning. It naturally attracts bad energy around you and creates unhealthy atmosphere too. Especially if you like to dress all in black. Some pieces are great fashion-wise, but if you feel depressed, sad and generally upset, try wearing brighter colors. You might see a huge difference in your behaviors and mood instantly! So if you already managed your wardrobe according to Feng Shui’s advice and reconsider your black looks, another tip to increase your mental and physical health is to add some splash of color into your wardrobe. Thus instead of a plain black ensemble you used to wear, lift your chi energy by adding a little color to it. Red, for example, is especially a powerful color in Feng Shui theory. It is associated with prosperity, fame and relationships. So before an important business meeting, pull a bright red blouse to create a little bit aggressive look. You might be surprised how much you will feel confident of yourself just by wearing it! 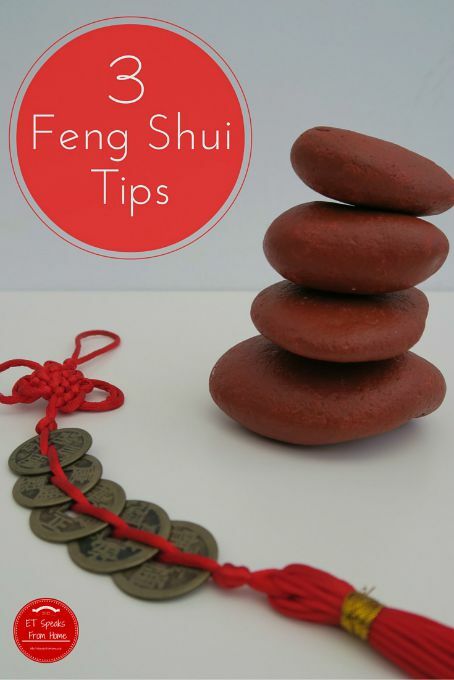 Now then you know what you need and what you don’t need anymore, equip your wardrobe according to Feng Shui with new clothing free of bad memories and energy. And the best way to do it, and also to create a nice memory of it, is to shop for it at much smaller prices! For instance, take a look at these Nordstrom coupons and promo codes from ChameleonJohn.com. With just one of it you can get up to 40% off discount when you shop for your desired clothing, shoes, and handbags that all meet your high needs. So create a new wardrobe that is full of excellent energy and feel different with it every day!